Over 28 years in South Florida. 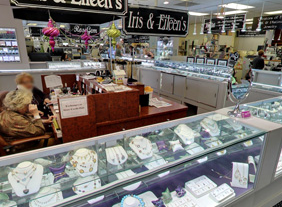 WE ARE THE EXPERTS when it comes to any JEWELRY RELATED SERVICE. NO JOB IS TOO LARGE OR SMALL FOR US!